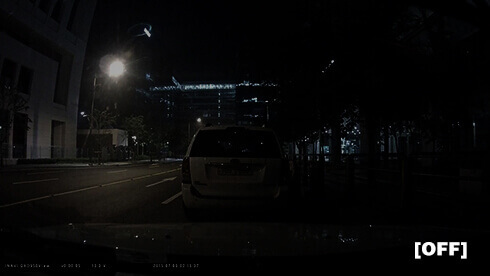 Providing Super Night-Vision, the Thinkware dashcam range offer the best in real time image processing to bring you 10 times brighter images when recording in night-time parking mode. The wide dynamic range allows you to capture the best vivid video recordings under any circumstances, while the Automatic light exposure function controls the level of light to maintain vivid & clear recordings. The new flagship camera from Thinkware offers top of the range capabilities. The F770 dashcams also incorporates new features including ‘Super Night Vision’, a night image correction feature, and ‘Time Lapse’ that dramatically extends the parked recording hours.